Good Friday, and in caching terms, it turned out to be exactly that. 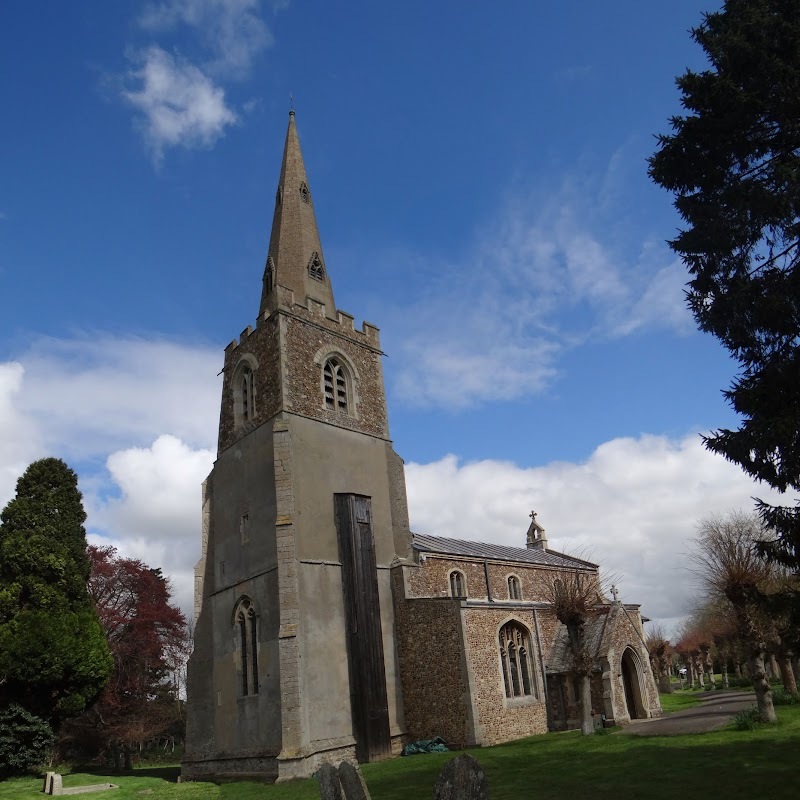 I headed over towards Cambridge to begin an assault on the Cambridge CacheAthon series (and associated bits and bobs) – a huge swathe of over 200 caches to the west of Cambridge town, running most of the way from there back over to the A1. On this day I planned to attempt the nearest two “rings” to home – the ones running through the villages of Eltisley, Caxton and Bourn. I decided to start in Caxton, by which I mean that I turned off the main road heading south and found myself in Caxton first, but thankfully it’s a village a decent car park, which happens to be quite close to its CofE church. It seemed like a fitting place to start. First up was a little cache right next to the War Memorial, and this was closely followed up with a walk up the main street to grab the Church Micro at the Baptist church. I then looped back past my car to start the “serious” business of the CacheAthon series. As they are a poshrule power trail there’s not a lot to say about them other than that there’s a lot of them, and they are mainly of the film pot (or similar) variety. I started by walking a few hundred tards out of the village to meet up with the big series at #143. Most on the way to Eltisley are on footpaths over agricultural land apart from a few roadside ones around #160-#165. 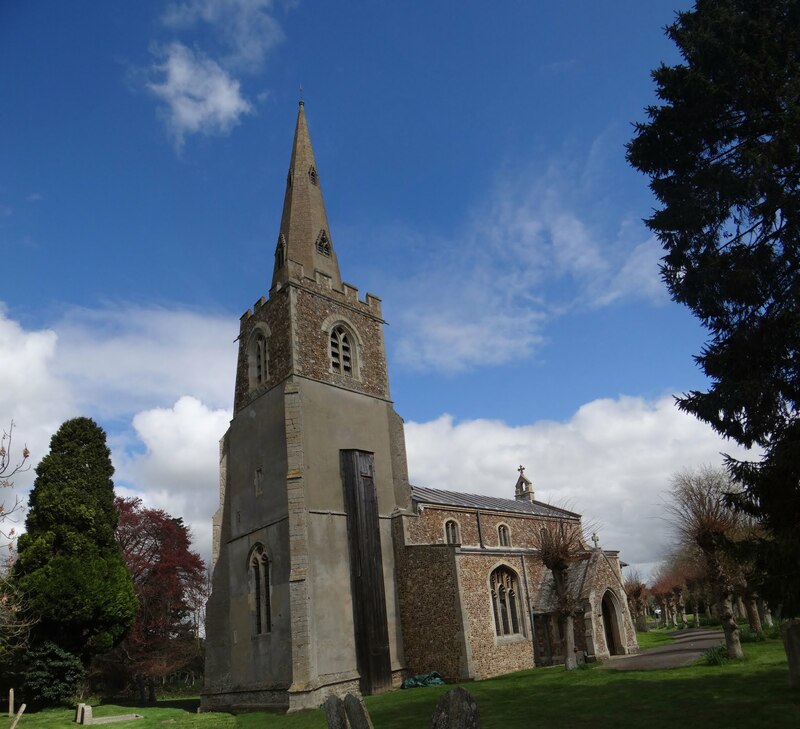 There’s a liberal smattering of other caches as you pass, including Church Micros, “Hello Huntingdonshires” and others, and by the time I sat down on a bench in Eltisley churchyard to grab a bite of lunch I’d done 30 caches already. Walking back from Eltisley to Caxton gained me another 19, so I was nearing 50 already, and it was only really mid-afternoon. On the loop from Caxton over to Bourn and back there were another 33. About halfway around this section I caught up with a couple from Wolverhampton who were making an attempt on three of the loops in one day, which sounded a bit keen, even by my standards. With one further drive-by on the way home to collect a puzzle I’d solved this put me up to 83 finds for the day, which is a decent day’s caching in anyone’s book.